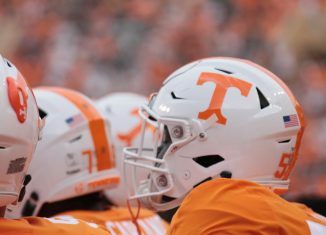 The Vols landed a huge signature in their 2019 class today when four-star, in-state running back Eric Gray announced he is signing with Tennessee during a ceremony at his school on Thursday. Gray is rated as the No. 171 overall player in the country and the No. 5 player in the state of Tennessee according to the 247Sports Composite rankings. 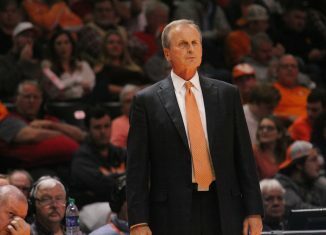 The 247Sports rankings have him much higher, placing him at No. 85 overall, No. 2 in the state, and the top all-purpose running back in the 2019 cycle. 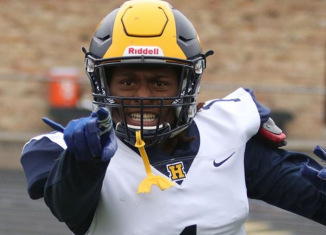 The 5-foot-10, 193-pound back committed to Michigan back in July, but he began to second guess that decision the more he thought about it. 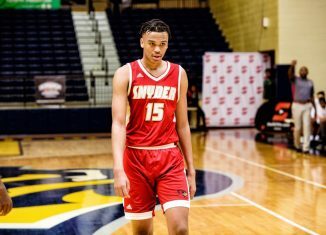 “When I first committed to Michigan, (my parents) were like, ‘We’re gonna make it work, we’ll find a way to do it,’” Gray told us in a recent interview. “But I know that’s just your parents not wanting to make an excuse and them wanting you to go where you want to go and for you to be happy. 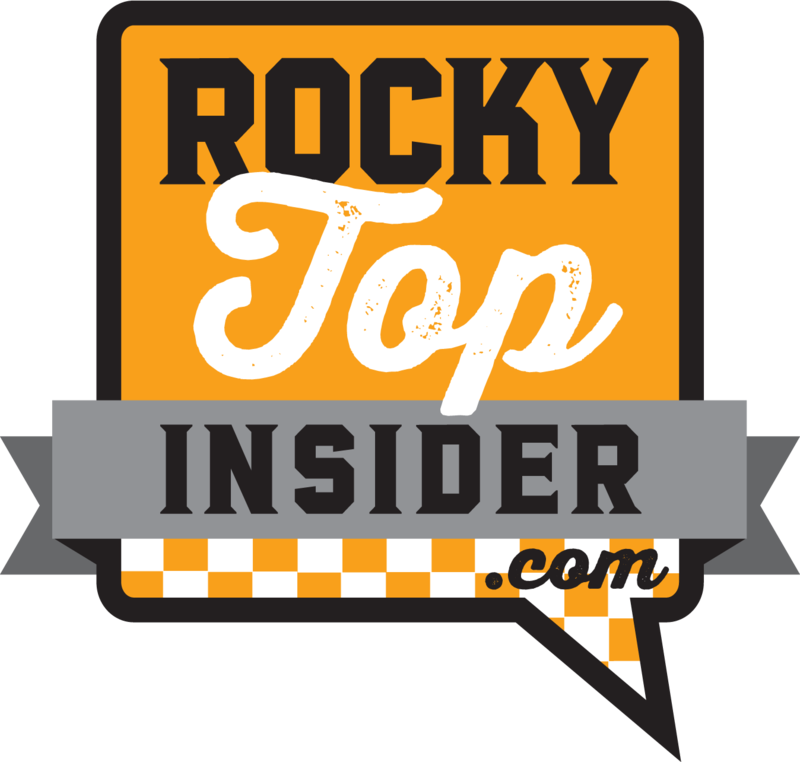 Get all of our in-depth recruiting analysis and all our exclusive interviews — like the one with Eric Gray — by becoming a member of RTI Premium today! 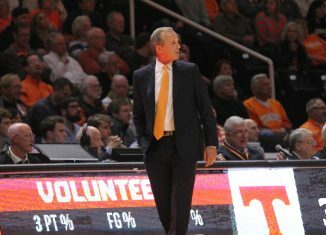 On December 1st, Gray announced his decision to decommit from Michigan, and the Vols became the immediate front-runners for him. 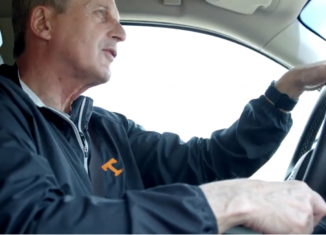 And now, he’s officially a Vol. 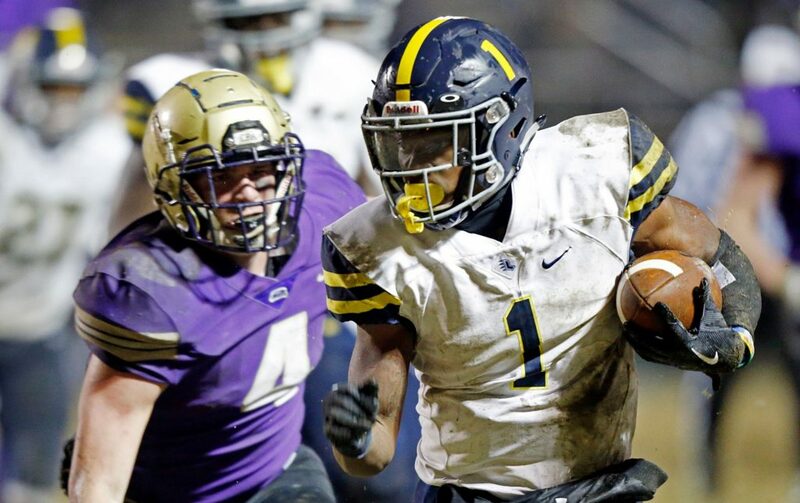 Gray plays high school football for Lausanne Collegiate School in Memphis, and he and his team fell just short of winning their third straight state title this season, falling 21-14 to Christ Presbyterian in the playoffs. Gray finished his senior season with 2,499 rushing yards and 40 touchdowns on just 241 carries according to MaxPreps. The talented back finished his high school career with 8,187 rushing yards and 124 rushing touchdowns on 863 carries. According to the TSSAA, Gray’s 124 rushing scores are the most in a career by a single player in the state, and his 8,187 rushing yards are the second-most in a career in the state of Tennessee. 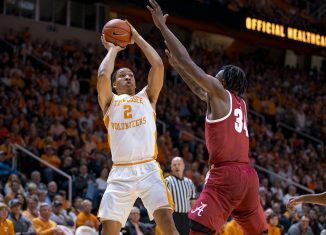 His 863 attempts are the fourth-most in state history as well. He also became the only player in state history to win three-straight Mr. Football awards after he won that honor again this season. 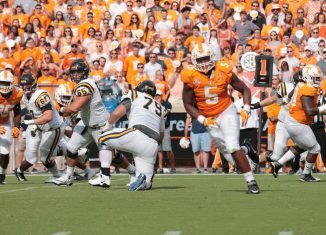 Gray has some great burst and shiftiness coming out of the backfield. He’s not easy to bring down at all, and he’s sneakily tough along with being elusive. Gray possesses some excellent vision and is just a very naturally-gifted runner. He can be used in the passing attack too, making him a very versatile weapon out of the backfield. It’s unclear how good he is as a pass blocker, but he has all the physical traits coaches want in a “smaller” running back. 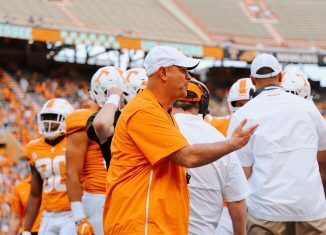 Gray appears to be one of those players that Pruitt wants, and the Vols have been pushing for Gray to flip from Michigan for months and join UT’s class. Their efforts finally paid off. 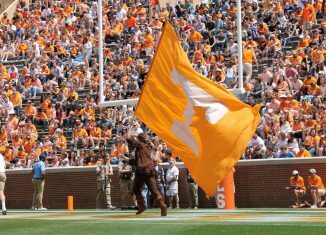 With Gray’s signature, the Vols officially have signed 18 players in their 2019 class. 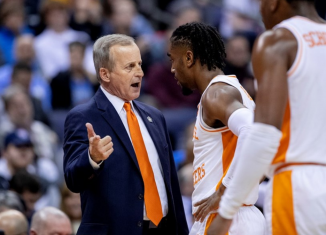 Gray joins fellow in-state prospects Jackson Lampley, Melvin McBride, and Elijah Simmons as signees from the state of Tennessee in the Vols’ 2019 class. 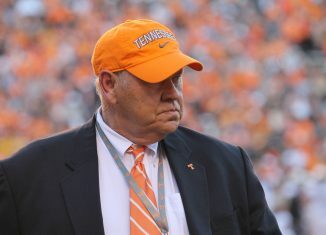 The Vols now have seven players rated as four-stars or higher they’ve officially signed in their 2019 class according to 247Sports.